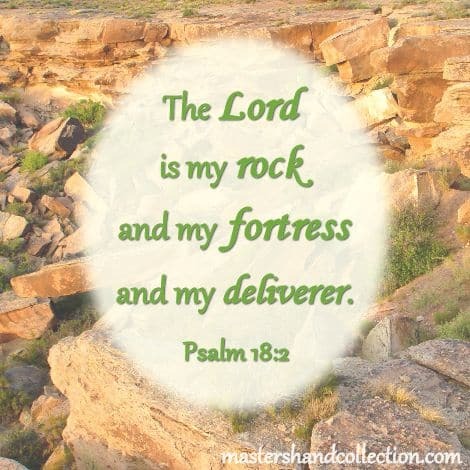 When we’re on shaky ground and feeling weak, this Bible verse about God being our rock gives us a firm place to stand. Look to God and He will be the protection and strength you are seeking. Do you feel like the world is against you? Are you in need of a little Monday Motivation? This Bible verse about seeking God offers us a promise to get through these moments. 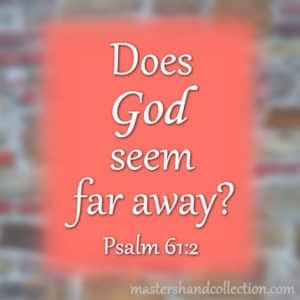 If we earnestly search for God with our whole heart we will find Him. What better encouragement could there possibly be than this amazing truth! 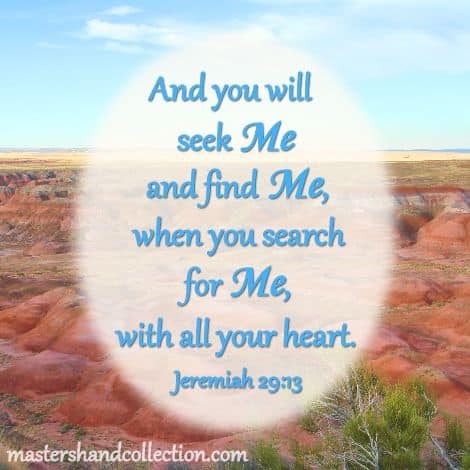 May you seek Him and find Him today! Welcome to Master’s Hand Collection! 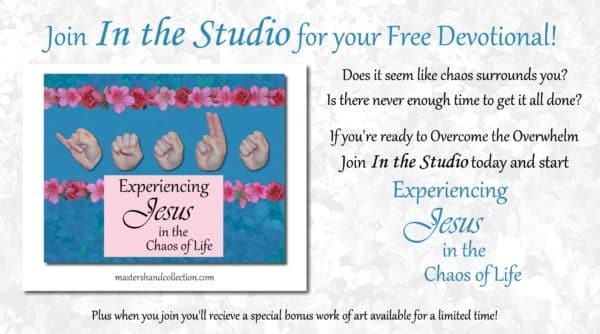 I’m Connie Rowland, the Artist and Blogger behind Master’s Hand Collection, a series of Christian artwork that depicts God’s hand in our lives. Each picture features an inspirational word spelled out in American Sign Language with a corresponding Bible verse. Check out the About and Contact page for more info on Master’s Hand Collection. Easter Bible Verses that will inspire you everyday! Copyright 2016 - 2019 Master's Hand Collection. All Rights Reserved. Master's Hand Collection is the registered trademark of Vineway Products LLC.